USHMM: Shattered storefront of a Jewish-owned shop destroyed during Kristallnacht (the “Night of Broken Glass”). Berlin, Germany, November 10, 1938. — National Archives and Records Administration, College Park, Md. I get e-mail from time to time from the U.S. Holocaust Memorial Museum (USHMM) in Washington, D.C.
I’ll never forget how scared I was 77 years ago on Kristallnacht. This wave of antisemitic attacks throughout Germany and Austria caused my family to flee our small German town. We drove to a relative’s apartment in Cologne, and my grandparents forced my sister and me to sit on the car floor so we wouldn’t see the violence on the streets. That evening and for many following it, the men in my family drove all night to evade German officers and avoid becoming some of the 30,000 men who were arrested just for being Jewish. This was a major turning point for my family, when our lives became dangerous and our future uncertain. Learn more about experiences of families like mine, as well as the origins and aftermath of Kristallnacht. 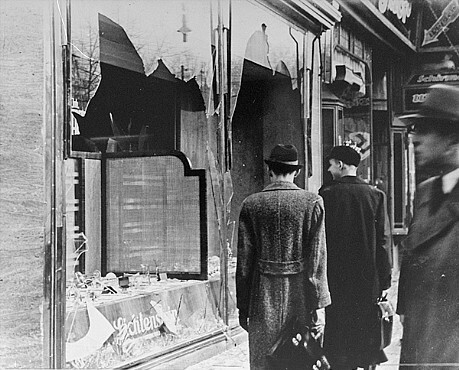 Kristallnacht was a watershed moment in Nazi Germany’s persecution of Jews, indicating an increase in radical, violent antisemitism. Many Jews tried to emigrate as soon as possible after the pogroms. Today, Kristallnacht is seen as a warning sign of the Holocaust—an indicator of the horrors to come that far too many people ignored. The Museum strives to learn from this history in order to prevent atrocities in the future. This is why we recently launched, in partnership with Dartmouth College, the Early Warning Project. It aims to give leaders from around the world more reliable information on the risk of mass atrocities to inspire action and help save lives. On this anniversary, I encourage you to learn more about Kristallnacht and reflect on how we can respond to threats of genocide today. “Never again” starts now, if we start it. Millard Fillmore’s links to March 8: Hurrah! and R.I.P. I awoke from a particularly hard sleep after a night celebrating ten Cub Scouts’ earning their Arrow of Light awards and advancing into Boy Scout troops, to a missive from Carl Cannon (RealClear Politics) wondering why I’m asleep at the switch. Millard Fillmore died on March 8, 1874, and he expected to see some note of that here at the Bathtub. This blog is not the chronicler of all things Millard Fillmore, but can’t we at least get the major dates right? Carl is right. Alas, Millard Fillmore’s Bathtub is avocation, and at times like these an avocation that should be far down the list of avocations. To mark the date, here is a post out of the past that notes two key events on March 8 that Fillmore had a hand in, the second being his death. Work continues on several fronts, and more may splash out of the tub today, even about Fillmore. Stay tuned. The Black Ships — Commodore Matthew C. Perry’s squadron in Japan, 1854 – CSSVirginia.org image from Gleason’s Pictorial Drawing Room Companion, Boston, May 15, 1852 (also, see BaxleyStamps.com); obviously the drawing was published prior to the expedition’s sailing. 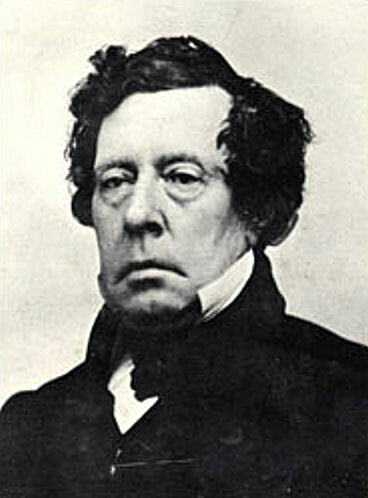 On March 8, 1854, Commodore Matthew C. Perry landed for the second time in Japan, having been sent on a mission a year earlier by President Millard Fillmore. 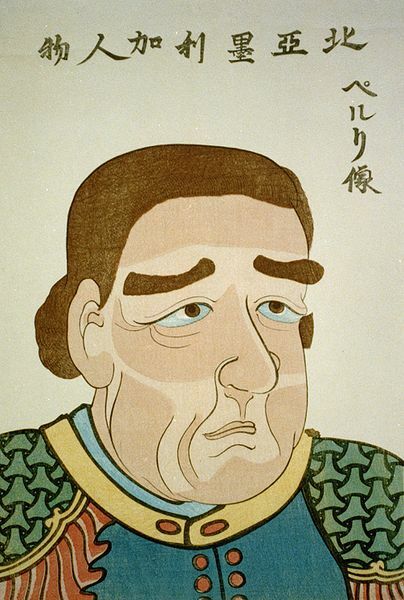 On this trip, within 30 days he concluded a treaty with Japan which opened Japan to trade with the U.S. (the Convention of Kanagawa), and which began a cascade of events that opened Japan to trade with the world. Within 50 years Japan would come to dominate the seas of the the Western Pacific, and would become a major world power. Then, 20 years later, on March 8, 1874, Millard Fillmore died in Buffalo, New York. The Perry expedition to Japan was the most famous, and perhaps the greatest recognized achievement of Fillmore’s presidency. Fillmore had started the U.S. on a course of imperialistic exploitation and exploration of the world, with other expeditions of much less success to Africa and South America, according to the story of his death in The New York Times. The general policy of his Administration was wise and liberal, and he left the country at peace with all the world and enjoying a high degree of prosperity. His Administration was distinguished by the Lopez fillibustering expeditions to Cuba, which were discountenanced by the Government, and by several important expeditions to distant lands. The expedition to Japan under Commodore Perry resulted in a favorable treaty with that country, but that dispatched under Lieut. Lynch, in search of gold in the interior of Africa, failed of its object. Exploring expeditions were also sent to the Chinese seas, and to the Valley of the Amazon. The 6th Floor Museum in Dallas presents in-depth studies of the assassination of President John F. Kennedy, on November 22, 1963. There’s a lot more to such a study than you might think. It’s a relatively quick tour — you can view the museum’s displays and films in about two hours, comfortably, stopping to read exhibit cards and really analyze objects on display. A couple of the films present a great deal of history quickly and well (Walter Cronkite narrates one). One cannot avoid a great deal of history of the Civil Rights Movement, the Cuban Missile Crisis and the Cold War, and the start of the Vietnam conflict. Kennedy’s administration covered only three years, but a very active and important three years in the 20th century. 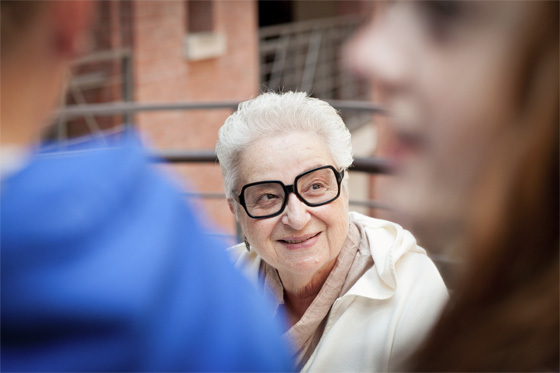 Increasingly the 6th Floor Museum is a stop for researchers and scholars. The recent addition of a good reading room for scholars is a great asset. Old Red, the old Dallas County Courthouse, with its own museum, is just a half block away. It’s been a good week of finding sources, for history issues across the spectrum, not just about the Kennedy assassination in Dallas. Certainly one of the highlights was a bus tour that carried us from Dallas’s Love Field airport, along the route of Kennedy’s motorcade, to Parkland Hospital, and then through Oak Cliff along the route accused assassin Lee Oswald is believed to have traveled after the assassination to his capture at the much restored Texas Theatre on Jefferson Boulevard. In the photo above we discuss the actions of Dallas Police after Oswald’s capture. This room is in the old homicide division of the old Dallas Police Station, a building still in use for municipal offices and being renovated after the police department moved to a newer building a few years ago. 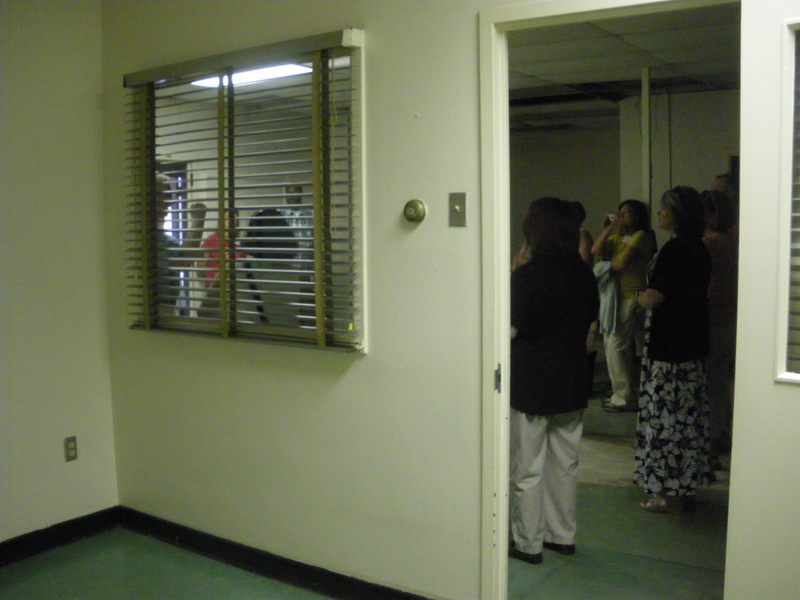 The door at the left leads to the room where Oswald was questioned about his actions and his knowledge of the day’s events. 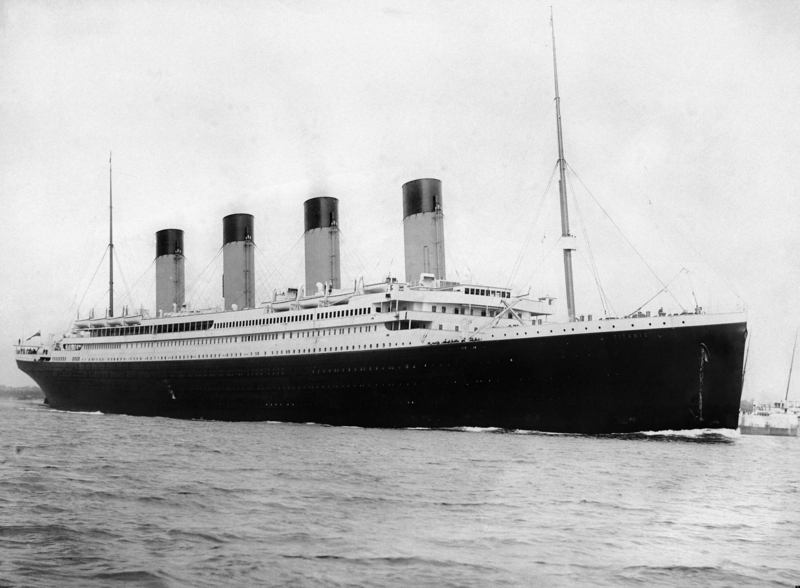 On April 10, 1912, RMS Titanic sailed from England, heading to New York on her maiden voyage. Buddy Guy’s Legends will move: Will Mount Bluesmore move, too? Chicago blues legend Buddy Guy is moving his club, Buddy Guy’s Legends. Guy’s club announced the move last September. We visited the club four years ago during the giant Midwest Clinic, where Duncanville’s Wind Ensemble debuted a tribute to Rosa Parks just a few days after her death (Samuel R. Hazo’s “Today Is the Gift”) and *spent a memorable evening going slightly deaf to the Kinsey Report. 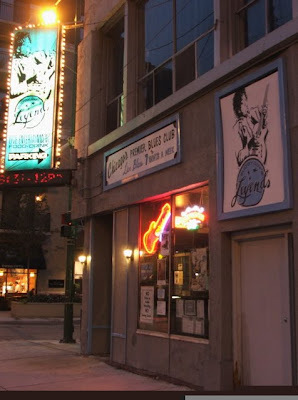 Following federal law on how blues club should be, the walls tell stories of blues past, blues well-remembered, good blues players who visited, and stories of blues in general. A neophyte can get a good education just looking at the walls in a good club. One wall wore a painting of what could have been Mount Rushmore, which piqued my history radar — but in place of Washington, Jefferson, Teddy Roosevelt and Lincoln, it had Chicago blues legends: Muddy Waters, Sonny Boy Williamson, Little Walter, and Howlin’ Wolf. Who knows the history of the image? Did Buddy Guy hire it done? Did someone do it as a serious tribute? Was it an image done for a show in the distant past, just pasted onto the wall? When I heard the club was moving, I feared for the thing, especially since I was not digital at the time and didn’t get a photo of it. To my shock, I couldn’t find any images on the internet. But the same question remains: Will it be saved with the new venue? Tip of the old scrub brush to Today’s Chicago Blues — go buy the book. 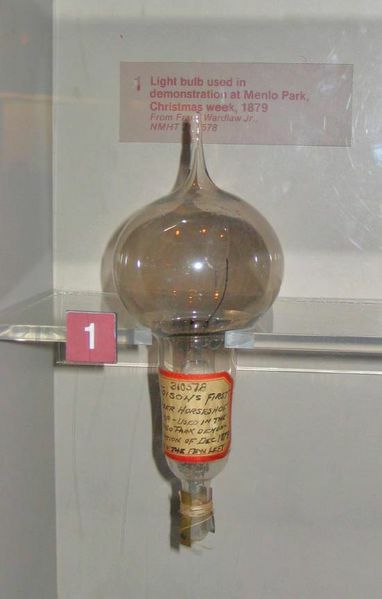 Edison’s Menlo Park, New Jersey, offices and laboratory were financed with earlier successful inventions. It was a hive of inventive activity aimed to make practical inventions from advances in science. 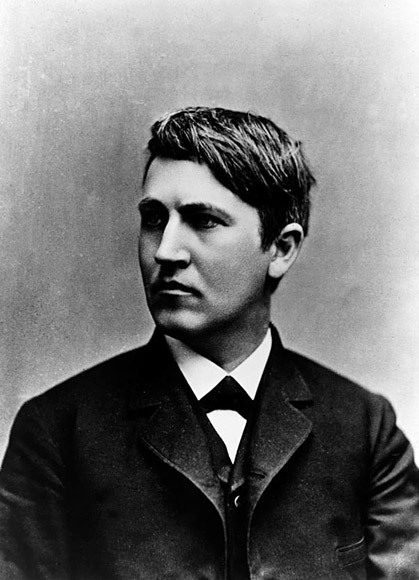 Edison was all about selling inventions and rights to manufacture devices. He always had an eye on the profit potential. His improvements on the telegraph would found his laboratory he thought, and he expected to sell the device to Western Union for $5,000 to $7,000. Instead of offering it to them at a price, however, he asked Western Union to bid on it. They bid $10,000, which Edison gratefully accepted, along with the lesson that he might do better letting the marketplace establish the price for his inventions. Other inventive labs followed Edison’s example, such as the famous Bell Labs, but few equalled his success, or had as much fun doing it. 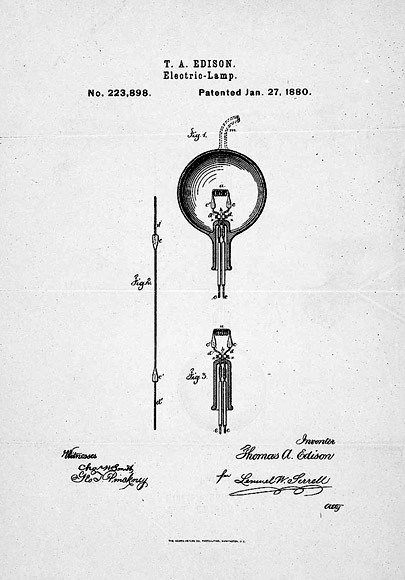 Thomas Edison's electric lamp patent drawing and claim for the incandescent light bulb CREDIT: “New Jersey--The Wizard of Electricity--Thomas A. Edison's System of Electric Illumination,” 1880. Prints and Photographs Division, Library of Congress. Reproduction Number LC-USZ62-97960. You are currently browsing the archives for the History museums category.